It’s time to stay by your phone and make sure your WiFi is as fast as your fingers because your favorite designers are coming out with their latest Eid collections for the holiday season! Now if you’re the kind of girl who loves to go and check out what’s in store, then we’ve taken the liberty of providing you with a list of places you can check out this weekend! 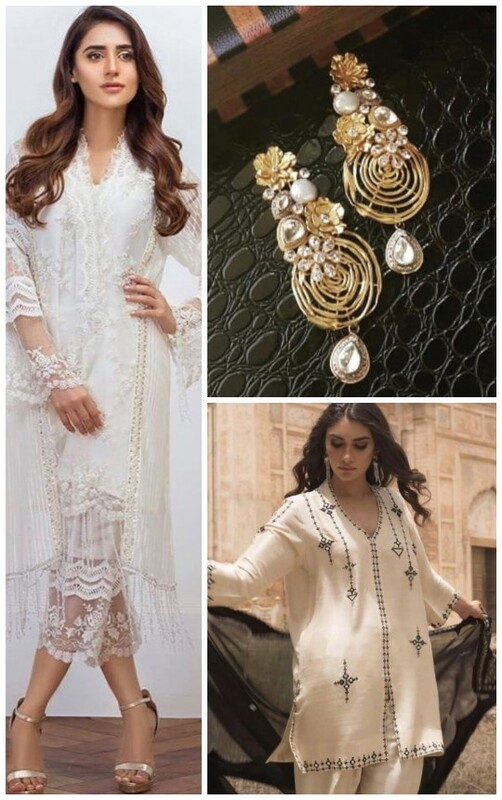 From Farah Talib Aziz’s colorful kurta’s to Misha Lakhani’s traditional charms, there’s something for everyone! It’s time to up your style game and grab the piece your wardrobe will thank you for! Scroll down to check out what’s happening in your city! 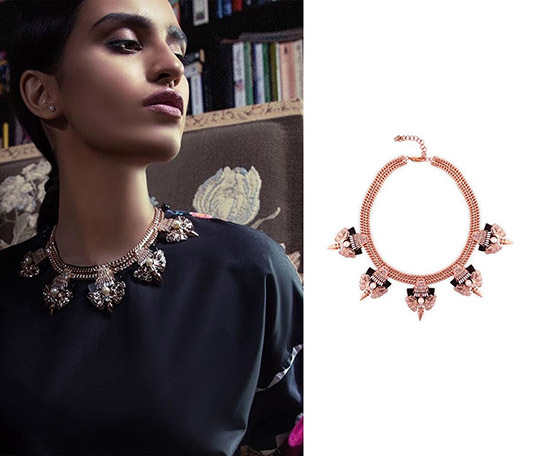 Ammara Khan’s pieces have always been admired by women all around. If you’re in Lahore this weekend, then we suggest you drop by Ensemble on Saturday and check out her new Eid collection, The Light Of Day! Every Eid outfit needs an accessory. No matter how embellished it may be. 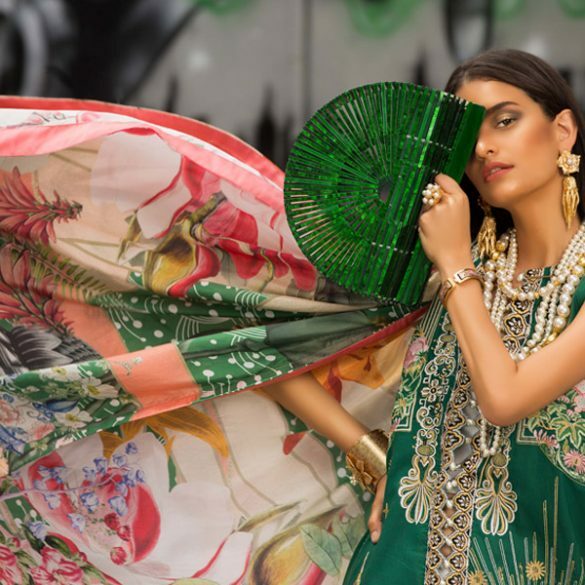 Check out Brocade’s exhibition happening in Karachi on Friday, August 10th and choose from a wide selection of pret outfits and their custom made jewelry! 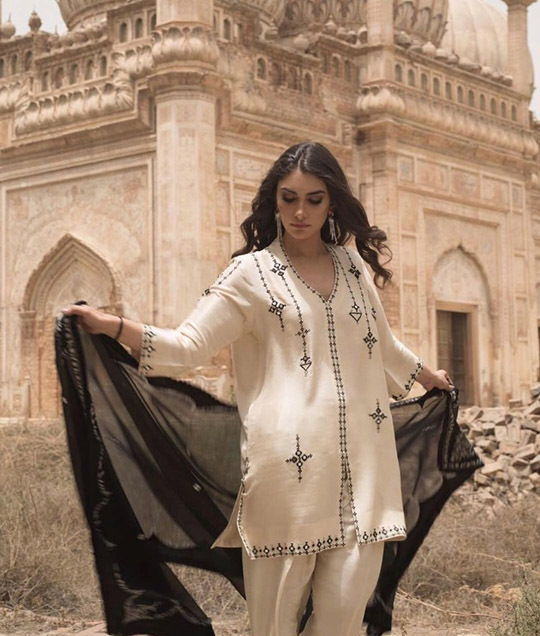 If you’re searching for something breezy and cool to wear this holiday season, Amna Arshad’s new collection of pret outfits has you covered! Check out her exhibition happening on Saturday in Karachi! We definitely fell for this lilac number from Sanam Chaudri’s new capsule collection! If you’re falling for it too, then come through to Ensemble Karachi tomorrow and buy it! Choose from a wide selection of simple yet elegant Eid kurta’s from Hina Mirza! Her collection will be available nationwide on August 12th! Misha Lakhani’s new and traditional Eid collection, Chashme-E-Shahi will be available in stores and online tomorrow, August 11th! Drop by her studio or click over to her online store and wear the ethnic charms! For all you Karachi and Lahore ladies reading this, Farah Talib Aziz is going to be at your city tomorrow, August 11th. For Karachi, it’ll be their E-Street store and for Lahore it’ll be at Ensemble. We know you’re ready! Farida Hasan’s new Eid collection will be exhibiting in Lahore tomorrow, August 11th! Maybe you’ve already got your Eid outfit sorted, but you still need a little dose of retail therapy. 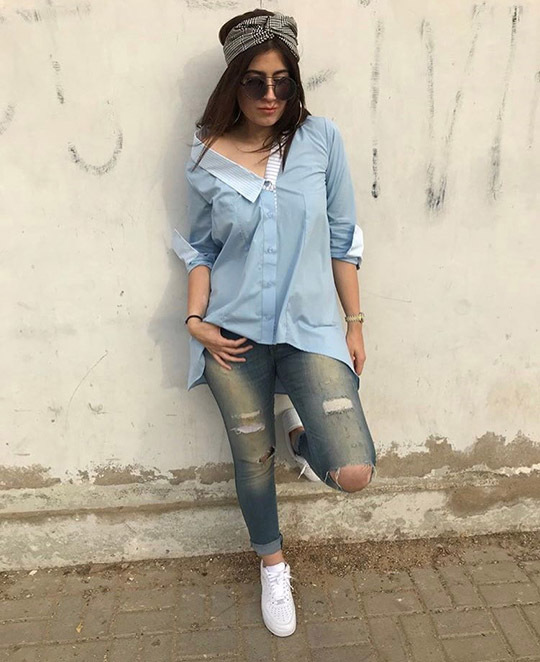 Head on over to Sara Sehar’s pop up that’ll be happening in Karachi on Saturday, August 11th, and choose from their selection of breezy and chic shirts! We say you can never own too much bling. 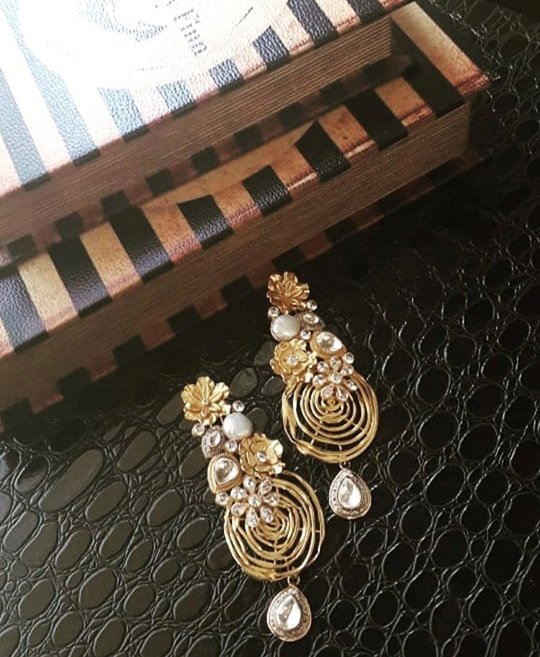 Outhouse Jewelry will be having their pop up in Karachi this Saturday, August 11th! Time to swag yourself with some elegant jewelry! 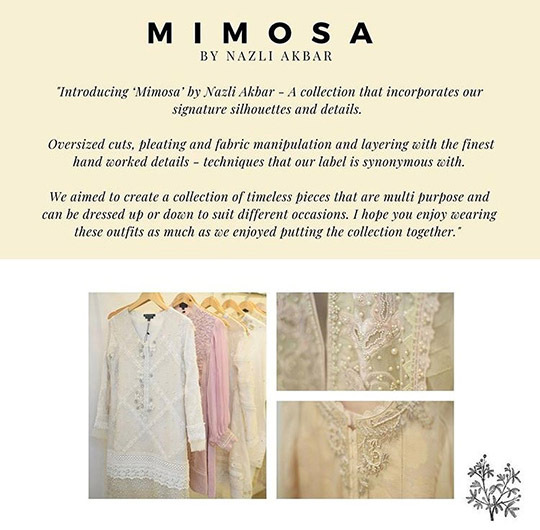 If you’re looking to make a statement this Eid, then Nazli Akbar’s new collection, Mimosa has you sorted! Head on over to their exhibition happening in their Karachi studio this Saturday, August 11th! There you have it, ladies! Enjoy your much needed dose of retail therapy! Ready, Set, Shoot: All Eye's On Morri's Latest Collection Zardozi! Whats In Store? : Sapphire's Latest Hommage Collection!